Alliance Between Israel and Arab World Would be Fruitful for Both – Prof. The Palestine Liberation Organization has ruled to suspend its recognition of the state of Israel. The news comes as Israeli Prime Minister Benjamin Netanyahu has visited Oman in a bid to achieve peace and stability. Radio Sputnik discussed the significance of the visit with Dr. Hassan Nafaa, professor of political science at Cairo University. MOSCOW (Sputnik) - Israeli Transport and Intelligence Minister Yisrael Katz will present the project in Oman on construction of a railway line connecting Israel with the Gulf states, his office said late on Sunday. 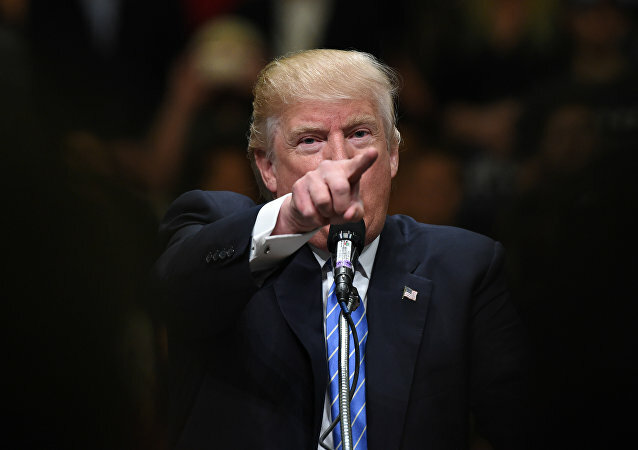 The US president has already expressed his opinion that American allies in the Middle East should more actively participate in regional matters and rely less on the US, which has already poured vast amounts of money into the region. The upcoming Arab League summit in Saudi Arabia this weekend comes at a time when the Arab States are more divided than ever, drawing into question whether it can ever regain the unity of purpose that it supposedly had in the past. 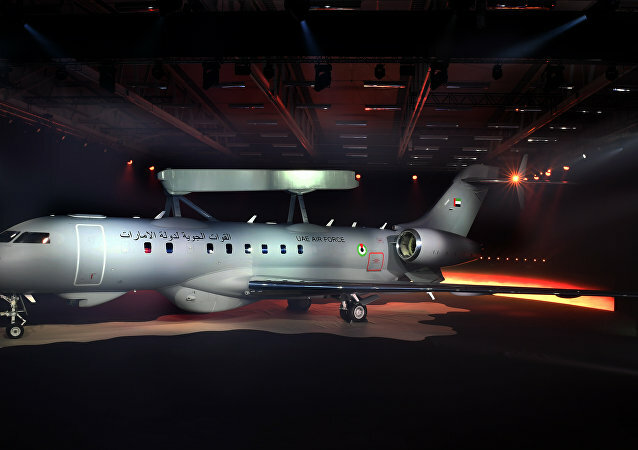 So far, the United Arab Emirates has emerged as the only buyer of the surveillance aircraft. 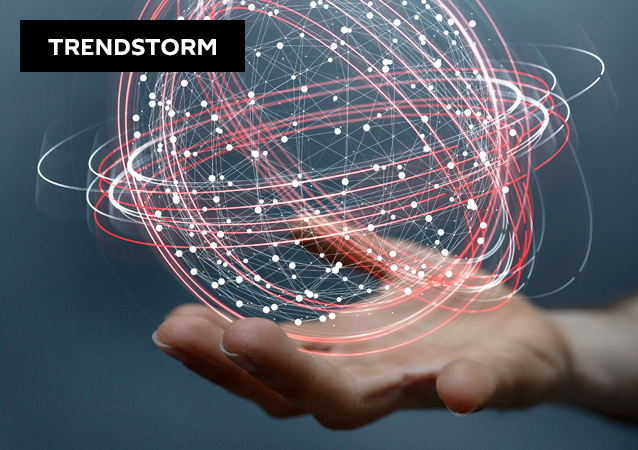 However, the Swedish manufacturer Saab sees a rich potential market, citing both the system's multifunctional use and multiple ongoing negotiations. 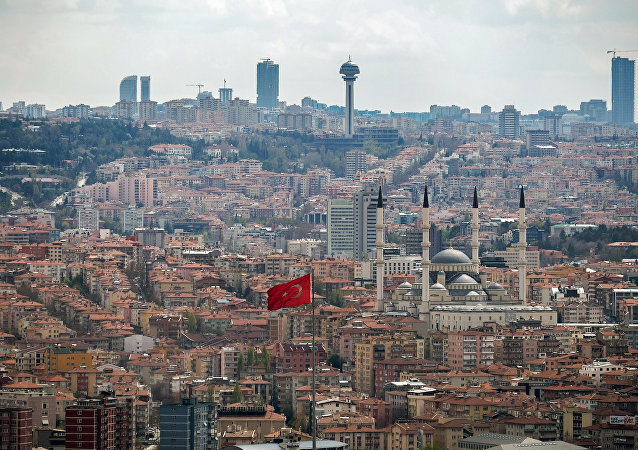 Turkey is determined to follow its foreign strategy and support Qatar regardless of the displeasure voiced by the United Arab Emirates (UAE), a Turkish political scientist told Sputnik, while his UAE counterpart warned Ankara against jeopardizing relations with the Gulf kingdoms. Turkish President Recep Tayyip Erdogan dropped a hint about the possibility of direct contacts between Ankara and Damascus on the Kurdish issue. Speaking to Sputnik, Turkish observers emphasized the necessity of Turko-Syrian cooperation, at the same time pointing to contradictions between all parties involved in the regional crisis. Lebanese Prime Minister Saad Hariri shocked his countrymen and rocked Mideast geopolitics by announcing his resignation while on a trip to Saudi Arabia, throwing the stereotypically dysfunctional state back into limbo at precisely the moment that observers thought that it was finally stabilizing. 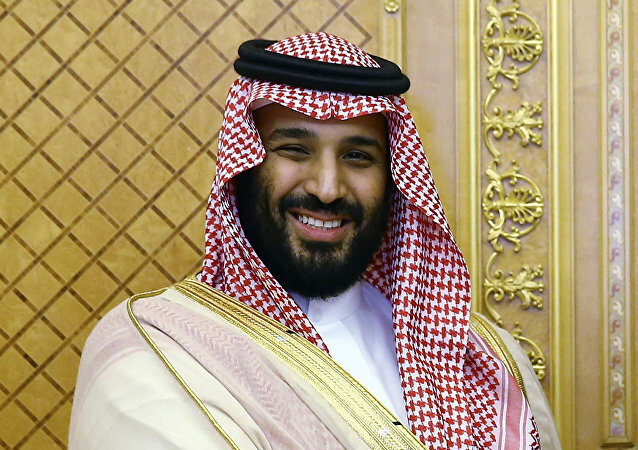 Though the purge and arrest of dozens of leading Saudi officials, ministers and princes by 32-year old crown Prince Mohammed bin Salman may have taken many by surprise, considering Saudi Arabia exists at the epicenter of a range of crises within the world's most tempestuous region, it is a demarche which assumes the character of just another day. 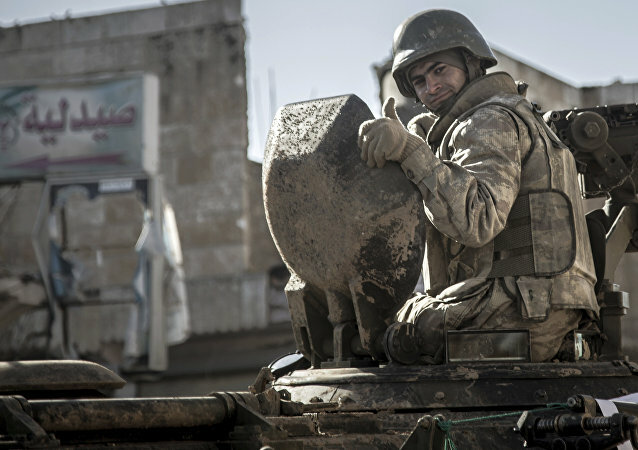 As the Syria crisis approaches its 7-year anniversary, the Syrian Army, backed by a coalition of domestic and foreign allies, is continuing nationwide military operations against various terrorist groups. 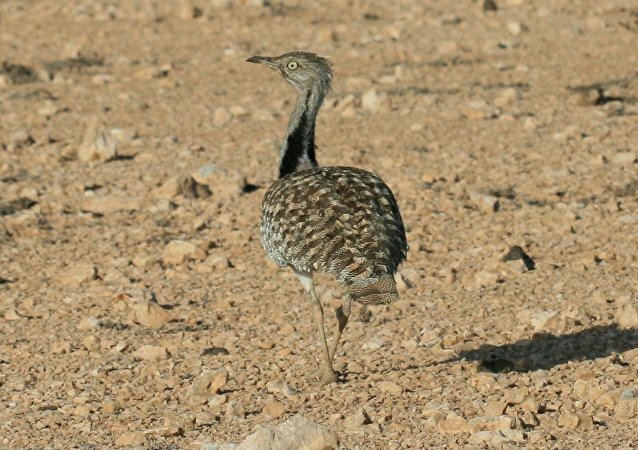 The ongoing conflict morphed out of the uprising in 2011, which formed part of the wider Arab Spring. Iraqi Kurdistan's pursuit of independence has dealt a blow to the region's economic stability, Turkish political analyst Bora Bayraktar told Sputnik, revealing that while Ankara, Tehran and Baghdad are seeking to maintain Iraq's territorial integrity, the US, Israel and the Gulf States are interested in the creation of a Kurdish state. Iran has stepped in to facilitate the resolution of the Rohingya crisis in Myanmar by calling upon Islamic nations, most notably rich Gulf States, to demonstrate solidarity with Burmese Muslims and impose economic pressure on Naypyidaw, Iranian experts told Sputnik, denouncing the ongoing conflict in Rakhine State as "genocide of Rohingya." 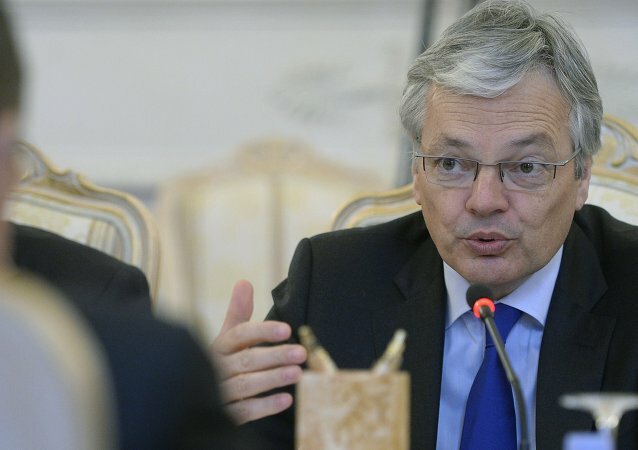 Brussels is ready to help organize dialogue between the states of the Gulf Cooperation Council (GCC) as regional ties have suffered a major setback after several members of the council broke off relations with Qatar, Belgian Foreign Minister Didier Reynders said Friday at a meeting with his Qatari counterpart. Western arms sales to the Middle East, including countries involved in airstrikes against Houthi rebels in Yemen, may be a tool to enjoy good relations with the Gulf states to facilitate lucrative economic ties, Middle East experts told Sputnik. 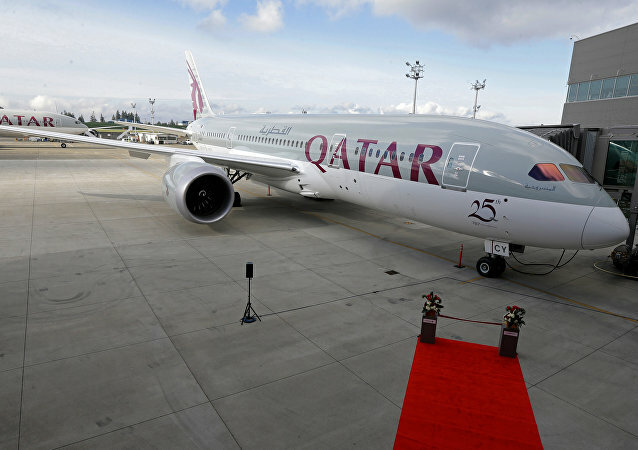 In a surprise move, Bahrain and the United Arab Emirates have agreed to allow Qatar Airways planes to fly through their airspace. 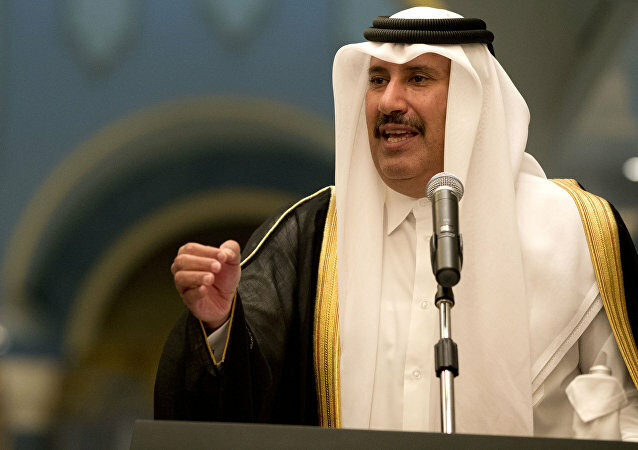 Qatar, which has faced more than two months of blockade by a Saudi-led coalition of countries, called the move a "great success."